Comfortable from day one! The Tenere Light Sand from our friends at Aigle has all the form and function of a hiking boot, but is just as stylish with a pair of leggings or skinny jeans for a casual walk about town. We were struck by how light these boots were on a recent long hike through the mountains. Other features we like are the good ankle and arch support, padded ankle collars, superior traction on the trails, and the toe guards are especially appreciated on rocky paths. Though these boots are made out of a cotton canvas, they are water repellent so you needn’t worry about your feet getting wet. 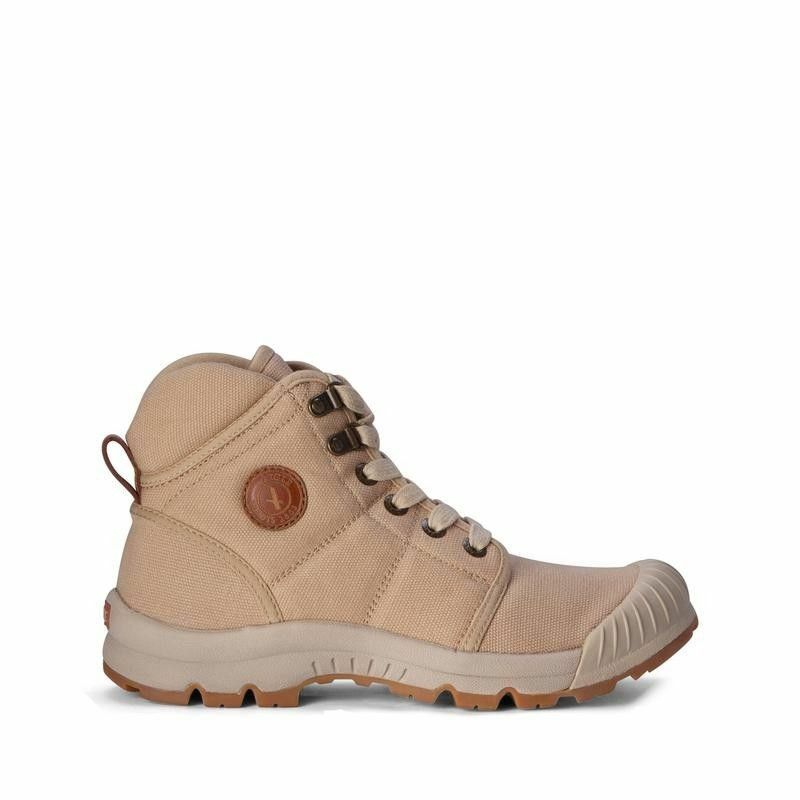 Certainly a hiking boot to match all your TrailblazerGirl adventures!